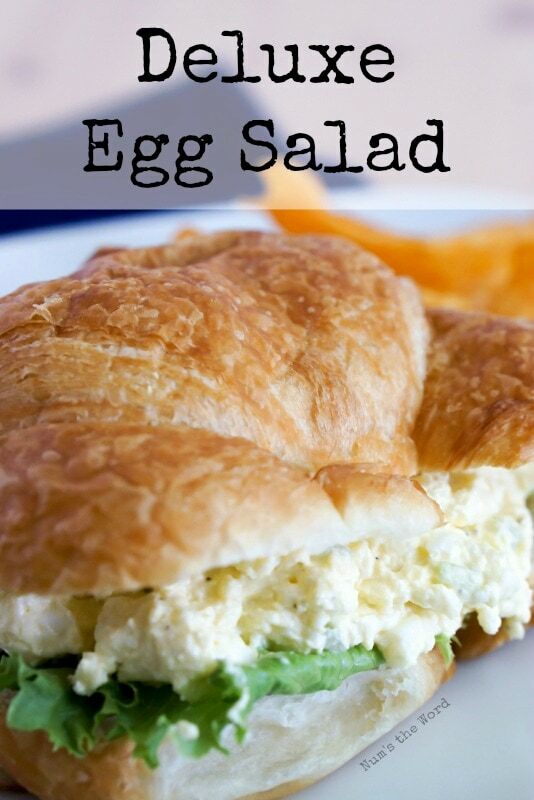 This Deluxe Egg Salad, which has become crazy popular on Facebook and Pinterest, thanks to you! If you love egg salad, then I highly recommend you try it based on no just my opinion, but a slew of others who have left great reviews on it. It’s simple, easy to make and made with ingredients that I usually have on hand. Sometimes I like to add a little dill pickle to my egg salad, and other times a little paprika. In a medium bowl, cream together butter and cream cheese until smooth. Stir in celery, mayo, onion, sugar, lemon juice, salt and pepper until well blended. Cover and chill for 1 hour or longer. Sprinkle with paprika or add dill pickle relish or bacon if desired. 0 Response to "Deluxe Egg Salad"